Nano Screen Protector That Remembers The Curvature Of Mobile Phone, Try Learn?? Today, let's talk about the screen protector. It is believed that the tempered glass has always been the first choice of the public, but the shortcomings are obvious, such as not clear, thick, poor tactile, surface scratches, and so on. Since the appearance of 3d curved screen cell phone, because the tempered glass can not bend, the status of tempered glass is not guaranteed, more and more people abandon it. 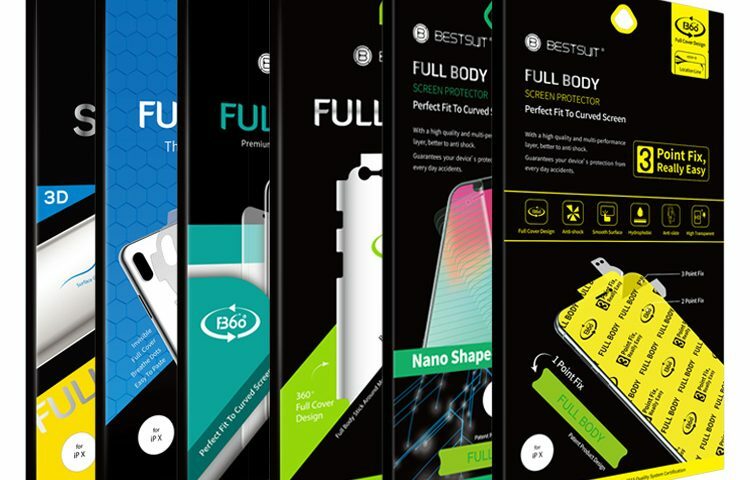 In response to these problems, I would like to introduce the BESTSUIT tpu screen protector film, the raw material of which is made from the international cutting-edge science and technology. The property is soft, not only is it light, unusual and elastic, but also does not appear the case of most of the tempered glass with its edge and edge bubbles. Suitable for any screen phone, ensure perfect fit. Scratches, have always been a difficult problem for the tempered glass film, no matter how high the price of the tempered glass film, even if the key inadvertently gently scratched, will leave traces, ugly. BESTSUIT, which is based on high and new technology, is the opposite of this. Not only will it not easily leave scratches and Oil stain, but after people have accidentally hurt the screen, they will also repair the scratches automatically within a few hours with their unique material repair technology. Let the mobile phone screen look new, no longer because of accident trouble. With the rapid change of life, mobile phone has become an inseparable part of people, especially the curved surface. After the appearance of full-screen mobile phone, it will be gradually popularized in the visible future. 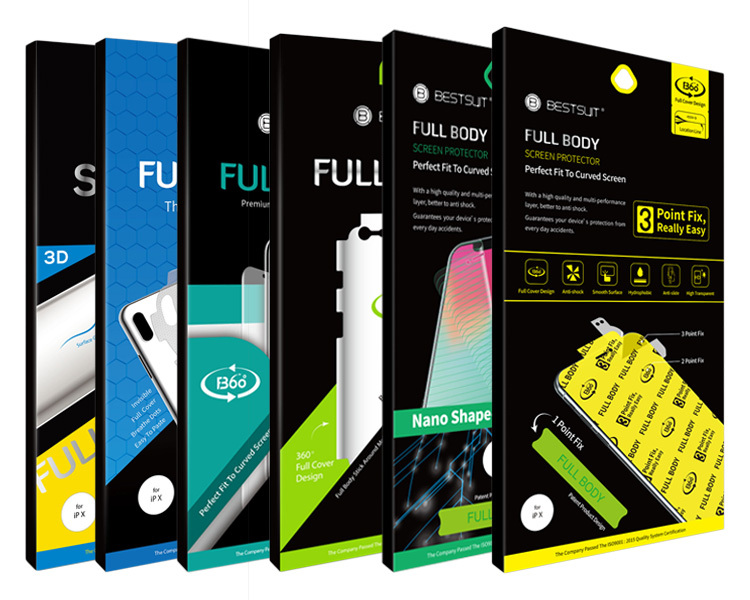 At this time, the original thick, fragile tempered glass film is no longer the need of the era of mobile phone protector, rather than try the BESTSUIT series tpu FULL BODY screen protector, so that mobile phones ahead of time to feel the protection from the new era.